The government is planning to replicate a boat used to liberate the Maldives from Portuguese rule in the sixteenth century, as part of the ongoing celebrations to mark fifty years of independence from the British. 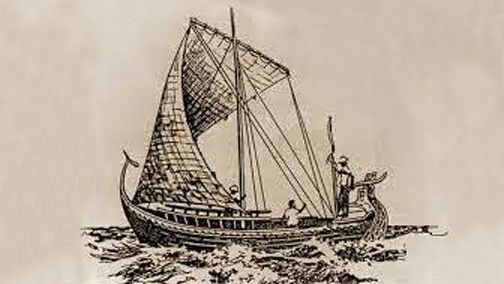 Mohamed Thakurufaanu and his brothers from the northern island of Utheemu reportedly sailed the legendary Kalhuohffummi by night, infiltrated islands, killed sleeping Portuguese soldiers and sailed away by day break. British author Roysten Ellis said the Kalhuohffummi was crucial in the eight-year long guerrilla war against the Portuguese, with the three brothers using the boat’s superior speed and maneuverability to outsmart Portuguese warships. The home ministry today signed an agreement with the Maritime and Underwater Heritage Society to replicate the Kalhuoffummi for a professional fee of MVR 1.6 million (US$105,000). Deputy Home Minister Ahmed Saleem unveiled the boat’s design today and said it was finalized after two months of research. The heritage society’s Mohamed Haleem said the design is based on books by Hussein Salahudeen and Burahad Mohamed Fulhu. “Our research shows the vessel is 51 foot and 4 inches. We are trying to construct the boat using traditional techniques used at the time to remain true to the original vessel,” he said. The boat will be built on Baa Atoll Maalhos, transported to Malé and put on display at the Sultan Park. “We will be able to finish the boat by August. We are currently trying to find the best timber for the boat. 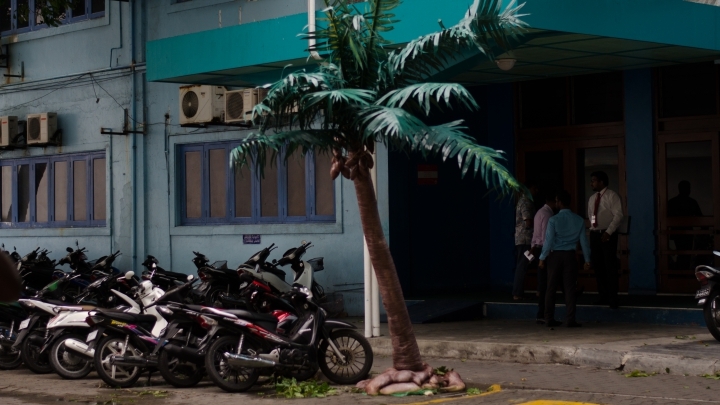 It has to be very specific coconut timber,” said deputy minister Saleem. 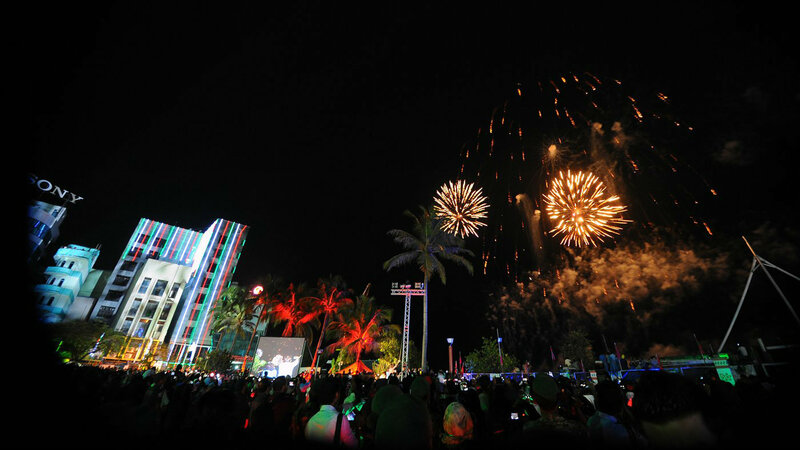 The Maldives’ independence day falls on July 26, and is celebrated to mark independence from British rule. The Maldives celebrates Mohamed Thakurufaanu’s struggle every year on National Day, which falls on the first of Rabee-ul-Awwal, the third month of the Islamic calendar. Thakurufaanu ruled for 16 years. Other events planned by the home ministry to mark the golden jubilee of independence from the British include skydiving, a swimming competition, a sea sports festival, a world record attempt, float parades, an international football tournament, a police tournament, several music shows and the unveiling of the new currency design.